​On Friday, March 22 from 9:30 a.m. - 12:30 p.m. at the Scotch Plains Public Library, adults ages 18+ are invited to participate in a Sewing Workshop to create their own Laptop Cover with a Painted Button. 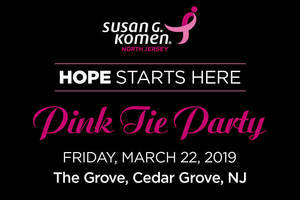 Registration is required and is limited to Scotch Plains and Fanwood Cardholders. Please join us as we walk the Way of the Cross in a way that offers practical examples of how children can grow in their spiritual life on a daily basis. Mark your calendars for Fridays at 4:00 p.m. throughout Lent. 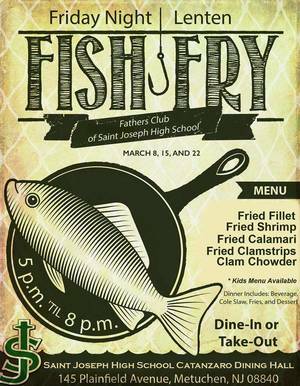 The Saint Joseph High School Fathers Club will host its annual Lenten Fish Fry on March 8, 15, and 22 from 5:00 to 8:00 p.m. The Scotch Plains Public Library is pleased to announce its participation in the 5th annual NJ Makers Day. NJ Makers Day will fall on both Friday, March 22, and Saturday, March 23, and throughout the two days the library will have workshops, demonstrations, and other fun activities for all ages. 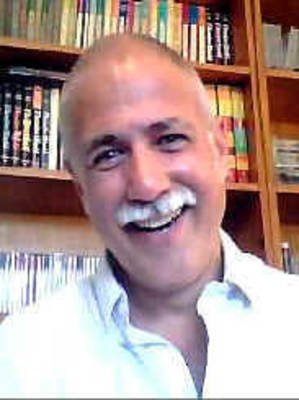 John Kenrick teaches theater at NYU and brings his lifetime of theater experiences to this class. This session we will learn about the tough fisted kid from Pittsburgh who became Hollywood's dancing personification of masculine grace. How did someone who swore he'd never work for MGM become that studio's longtime star. Sponsored by Jill Horowitz Rome of Coldwell Banker. 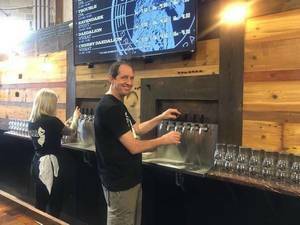 Have a passion to help the youth in our community? There are over 400 children in foster care right here in Union County. Come to an Information Session to hear more about becoming a CASA Volunteer for a child in need! No special skills or experience needed! James Michael keeps the sounds of his Broadway childhood idols alive as he enchants us with his world-class baritone voice and brings us Broadway classics. Sponsored by the Berg Family in memory of Sid Lieppe. 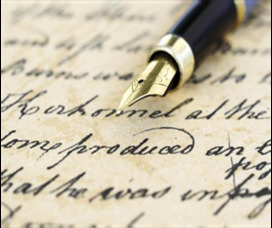 ​Join local teacher and writer Edie Scher for a series of memoir writing workshops. Capture the memories you want to leave as a legacy for your family. Workshops will guide you through the process of writing, editing, and compiling your chapters in a supportive environment. 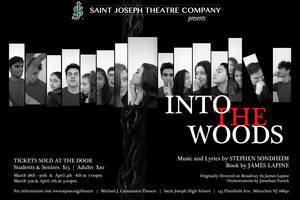 Come out to support the Saint Joseph High School Theatre Company as it presents Into The Woods! Productions will be March 28-30, April 4-6, March 31 and April 7. 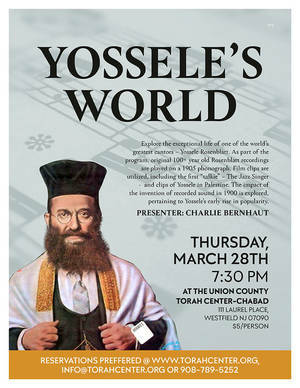 The Union County Torah Center at 111 Laurel Place in Westfield will be presenting a program titled "Yossele's World” on Thursday, March 28 at 7:30pm. 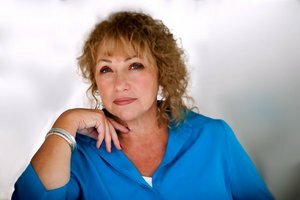 Charlie Bernhaut will present the program where he will explore the exceptional life of one of the world's greatest cantors, Yossele Rosenblatt. Immaculate Heart of Mary Church in Scotch Plains will be hosting a Healing Mass, or Mass of Anointing, on Saturday March 30th in the Main Church. Back for its 2nd year, Trinitas Regional Medical Center and the GWACC is proud to present its 2019 Health and Wellness Expo. 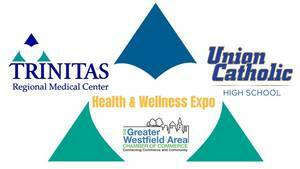 On Sunday, March 31st from 10:00 a.m. - 3:00 p.m. at Union Catholic High School exhibitors from a variety of health modalities and medical practices will be in attendance to help you be the best YOU in 2019. 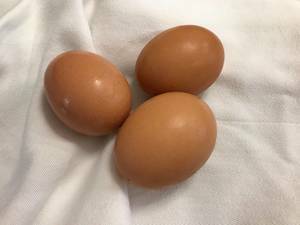 When it comes to the simple hard-boiled egg, it seems nothing is simple. Some people will swear by steaming them in an egg cooker or Instant Pot. Others have taken to using a sous vide. And those things are great — if you have them. But all you really need to make a great egg is a pot and some water. Much has changed since more than 100 jobs were slashed at the Manischewitz Matzo Factory in Newark almost two years ago. 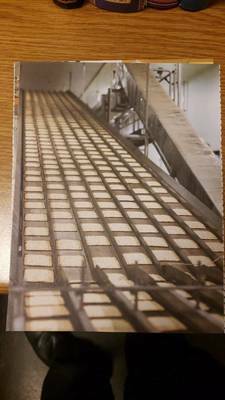 Sheets and sheets of matzo used to be made at the factory on Avenue K, which runs parallel to Route 9, every spring for Passover. According to the Centers for Disease Control and Prevention, childhood obesity rates have more than tripled since the 1970s. 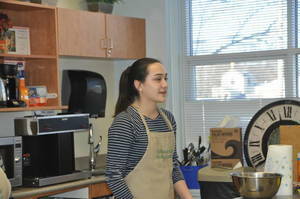 One Springfield Girl Scout is looking to make a change to that statistic by encouraging the next generation to eat healthier in a simple and fun way. 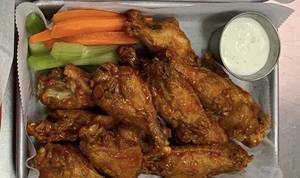 New Jersey Date Night is a series on NJ Flavor by relationship writer Craig Rogers. It happens to the best of us. The culprit can be a flat tire or perhaps a demanding boss with attention deficit disorder. Or maybe it’s dealing with screaming, unsatisfied children or irritated, displeased clients. 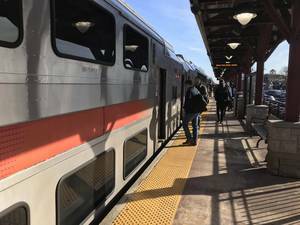 So many situations can lead to a bad day, and a bad day in New Jersey can be torturous. 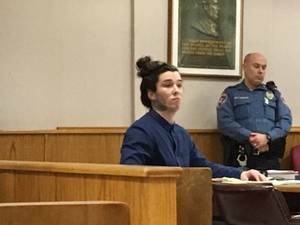 ELIZABETH, NJ - Jurors in the trial of a man charged with killing Clark lawyer Joseph Galfy heard a recorded statement in which the accused man claimed he was drugged and sexually assaulted by the attorney. 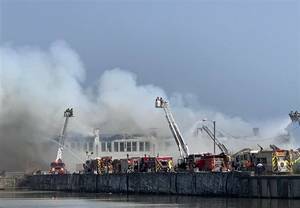 OCEAN GROVE, NJ — Smoke could be seen for miles for most of the afternoon as firefighters continue to battle a massive fire at the Ocean Grove boardwalk pavilion, according to officials. Dozens of fires trucks from towns in Monmouth and Ocean counties were called to respond to the blaze, which was reported at about 11:30 a.m. on April 13. No injuries have been reported as of 2:30 p.m.
Learning that your partner has been unfaithful can be one of the most devastating and upsetting moments possible. How to cope with such shocking news can be very difficult to comprehend. Top 10 Signs You're Having an Emotional Affair... Is It Cheating? An emotional affair is when you turn to a friend or co-worker for emotional (not physical) intimacy. 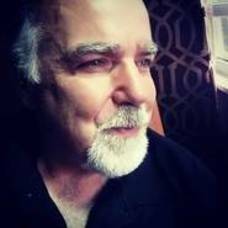 The seduction is that this person gives you what you feel that your spouse does not: support, ego boosts, playfulness, empathy, flirting, and understanding. 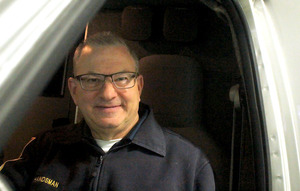 SCOTCH PLAINS, NJ -- Jerry Handsman joined the Scotch Plains Rescue Squad in 1992 at the age of 40. He’s now been riding for 27 years and served most recently as a deputy chief. WOODBRIDGE, NJ -- The surging Union Catholic baseball team, behind Brendan Welsh, Robert Camisa, and CJ Tomalavage, won its fourth straight game oin Monday when the Vikings defeated Woodbridge, 4-1.